Sydney here! (Chelsea's assistant if this is your first time to her blog)! 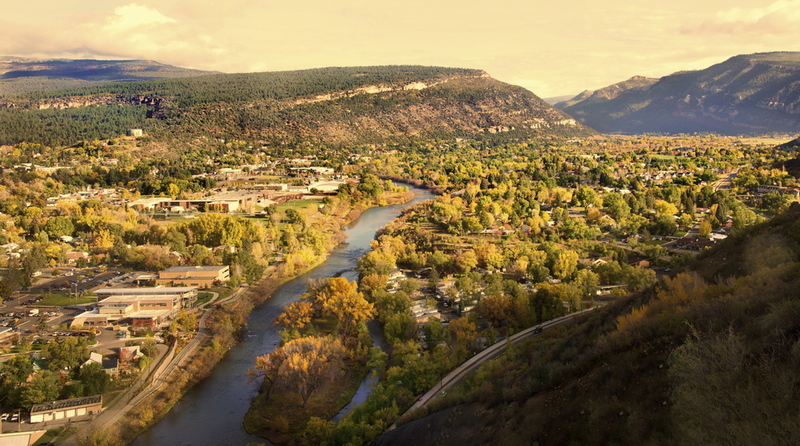 Living in Durango since 2009 when I moved here for FLC (Fort Lewis College), I have come to realize that Durango has the most magnificent fall season. 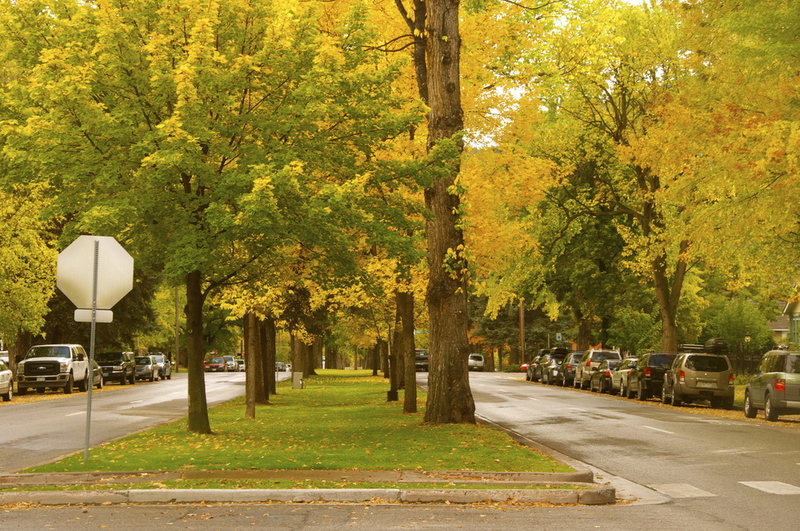 I have not seen another Colorado street as beautiful as Historic 3rd Avenue amidst the giant orange row of trees. We can all learn a lot from fall, besides appreciation for mother nature. We can learn that change and letting go can be truly beautiful. 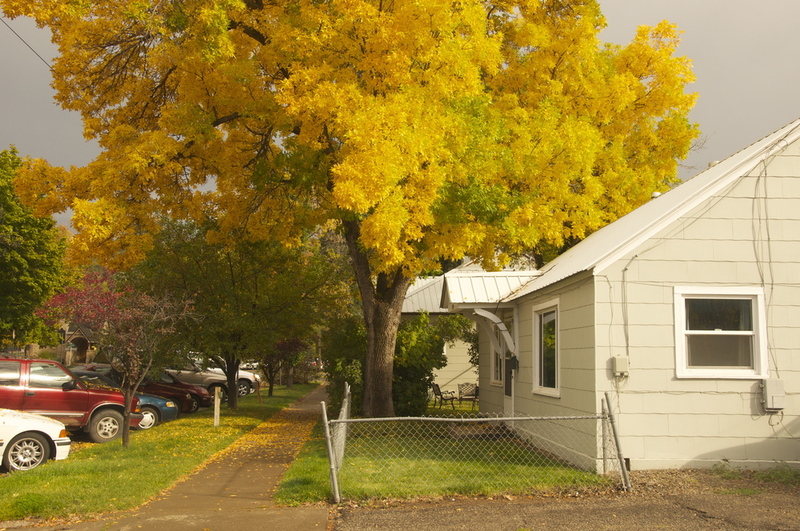 Since fall is my favorite season, I wanted to share some of the photos I have taken around town this season. Enjoy!